Philadelphia commutes are getting faster thanks to a crackdown on cars stopped illegally in Center City bus lanes, according to city transportation officials. From September to January, the enforcement push resulted in a drop of 6 percent — the equivalent of two and half minutes — in the average time it takes buses to traverse Chestnut Street, river to river, during midday hours. 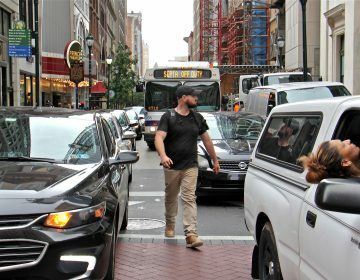 Market Street buses gained half a minute on trips between 7th Street and City Hall, and general traffic saw “slight reductions” in travel times, officials said in a report issued Thursday. The report comes amid continued concerns about declining ridership on SEPTA’s buses and trolleys. SEPTA attributes its dip in users not only to congestion-related service problems but also the increasing availability of cheap Uber and Lyft rides. Bus ridership last year fell to its lowest level in two decades, with the number of trips dropping by 14 million or 8 percent compared to 2017, according to federal data. City officials say that enforcement alone can’t solve SEPTA’s ridership problem, or stop illegal parking and vehicle loading. Heightened police efforts “consume a large amount of resources,” the city report said. OTIS renewed its call for more use of automated enforcement, such as ticketing with bus-mounted cameras, and increases in fines for illegal parking. SEPTA also plans to commission a bus system redesign, which could improve service by increasing bus frequency, rerouting some lines, removing bus stops to speed routes, ending transfer fees, and allowing faster all-door boarding. The transit agency expects to solicit bids for consultants to conduct the redesign in the next two to three months, a SEPTA spokesman said Thursday. The system redesign could take two years to complete. “Getting people to ride the bus is the fastest, most cost effective way to improve transportation in Philadelphia. 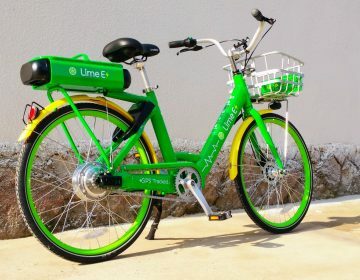 We have to put transit first in order to meet our goals of reducing congestion and air pollution and to provide access to jobs and opportunity for people who need it the most,” Pulchasky said. 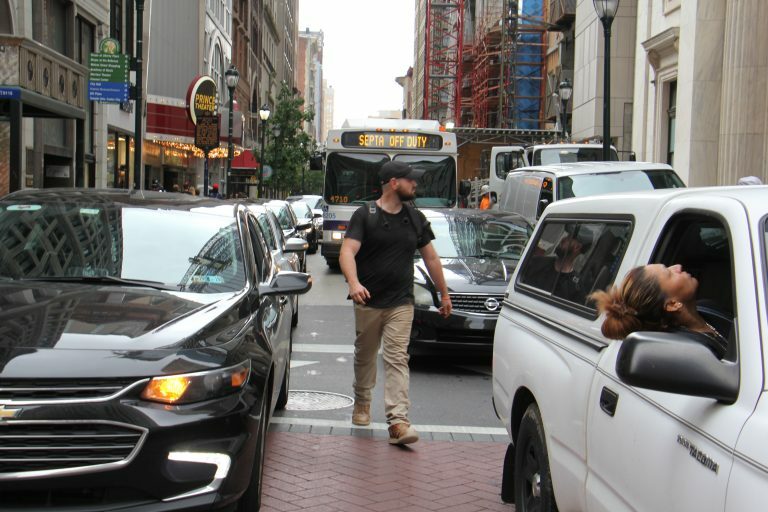 The enforcement blitz that began in September was heavily touted by Mayor Jim Kenney and other officials, who said that police, SEPTA police, and Philadelphia Parking Authority (PPA) officers would work together to clear the transit lanes. Illegally stopped cars force buses to change lanes, which blocks and further slows traffic, and obstruct cyclists, who are allowed to use the bus lanes. From late September through January, the agencies gave 3,635 tickets in the enforcement area, the report said. By comparison, the PPA usually hands out just 1,500 tickets on Chestnut Street in a whole year. The increased enforcement occurred during midday hours, in part to coincide with the lunch hour when many pedestrians are on the street, but not during the peak morning and evening traffic periods. 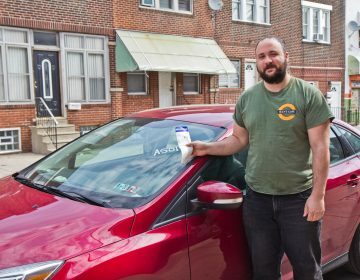 The PPA gave about 75 percent of the tickets, of which more than 2,000 were for violating “no stopping” regulations. Double-parking was the second most common violation, followed by tickets for loading zone, bus zone, and blocking mass transit violations. Offices gave 25 tickets for vehicles blocking crosswalks. The fines “are not high enough to deter the behaviors, particularly with delivery vehicles. 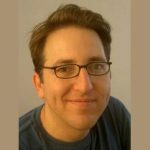 We need to look at increasing these to be in line with peer cities and to find more space for loading to happen legally,” Pulchasky said. In calling for more use of automated enforcement, Pulchasky said such options must be consistent while promoting equity. As an example he cited the automated red light enforcement and planned speed cameras on Roosevelt Boulevard.